I recently upgraded my time lapse arsenal with a new eMotimo TB3 robotic panoramic head. 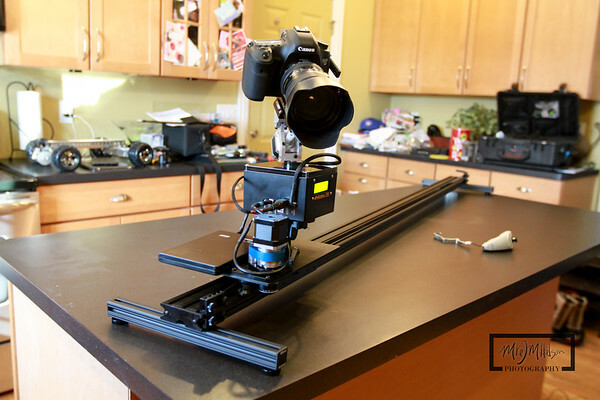 I've really gotten into time lapse photography in the past year, and wanted something that would work on a slider, in addition to 2 axis moves on a tripod. 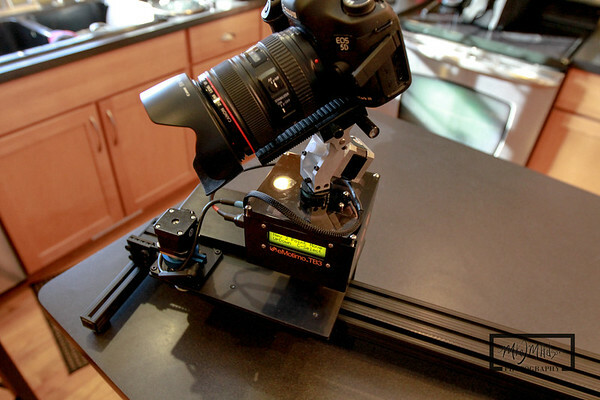 In addition to time lapse sequences, the TB3 can be used for video sequences as well as creating gigapixel panoramics. I also have an Automate by Gadget works, and have access to a, EPIC GigaPan pro, so I thought I would do a high level review and comparison of the 3 products. Please keep in mind that each of these specialize in different things, but have some overlap on features. I'll start with the Automate, since I've had that the longest. The biggest thing that Automate has going for it is the price. $299. I purchased mine a few years ago, as it was hard to pass up this sort of deal. 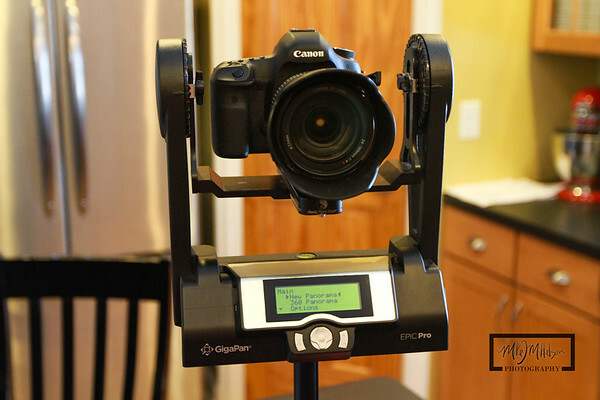 It allows for 2-axis, pan and tilt, time lapse sequences, and mounts directly to a tripod. It is powered by 4 AA batteries, and seems to last for multiple sessions. It does have a power input, so if you're near an electrical outlet, that would be good for longer sequences. I added a quick release plate to mine, as it gave me more flexibility in trying to find the nodal point than the connection platform that comes with the Automate. There is limitation to how much the camera can tilt up and down to about 30 degrees. For most gigapixel panoramics this would not be an issue when shooting with longer lenses. Long exposures can be used with the camera in bulb mode, as well as HDR bracketing. 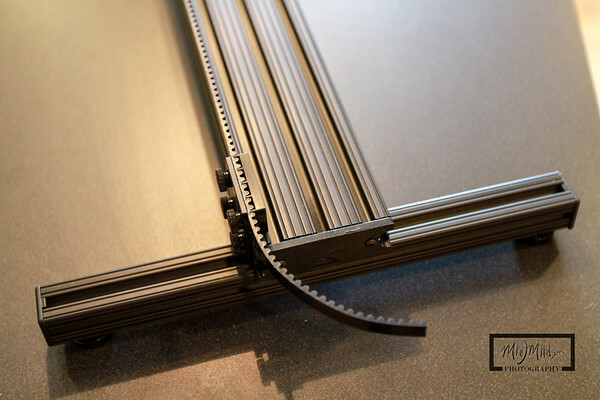 Since the entire Automate enclosure rotates with the camera, you don't have restrictions on how much you can rotate. With the eMotimo TB3, the cable can become wrapped around the motors if you have it turn more than 1 rotation. Support of camera and lens combination up to 6 pounds. 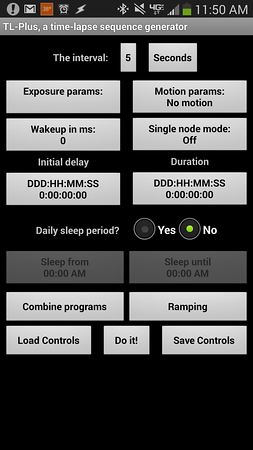 Android app with Bluetooth integration. 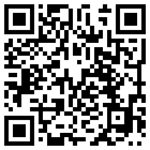 Also works with Pocket PC or legacy windows mobile. External triggers can be added such as motion detection, light beam interruption, or Noise detector. The automate grabs your GPS coordinates and emails them to you. Automate works with the Promote Control with separate 2.5mm to 2.5mm stereo cable. One thing that I find is that the Bluetooth connection from my android phone / tablet is sketchy. I need to reconnect sometimes multiple times, and reset the Automate if it loses connection. With the added antenna, you can be up to 100 feet away and still have connectivity to the Automate. There is a remote control screen which allows you to move the robot in real time, as well as trigger the shutter on your camera at will. The best feature in my opinion is the "Roll you own" option, which allows you to create custom programs. I find that this is the best way to create motion time lapse sequences that have more than just a start and a stop point. You can also save these custom programs to use at a later date, so you're not messing around with programming a sequence. 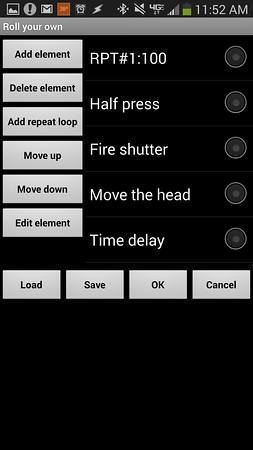 You can use roll your own for time lapse, or multi-row panoramics. One issue that I have found is that the motor speed is not consistent, and varies based upon how fresh your batteries are. There are nice features, such as the ability to ramp your motor sequence. The app for Automate has not been updated since I purchased my unit. The product might be a lot more useful if they opened up the programming with an SDK, or made the code open source. There is an auxiliary port that could be used for 3rd axis motion via a slider, but the app would need updates for this to happen. For the price, it's hard to beat, but you have a longer learning curve. This GigaPan EPIC Pro isn't mine, and I have the least amount of experience with it. I belongs to a friend of mine who is a photographer, but was nice enough to lend it to me for the purpose of this blog post. Right off the bat, this is a beefy mount. The EPIC Pro supports up to 10 pounds, which allows you to use some pretty hefty lenses. 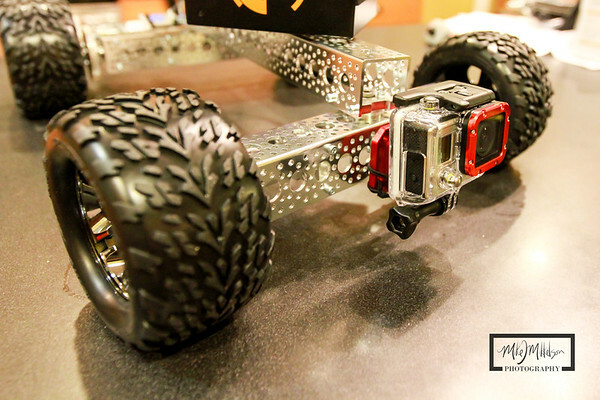 This badboy was made for creating Gigapixel panoramics using technology developed for NASA and the Mars Rover. Additionally, it comes with the GigaPan Stitch software which will combine your photos into a seamless panoramic, and then uploaded to Gigapan.com, where you can share your images. It does not come with a padded bag or case, which is a shame, since the size of this unit alone makes it almost a requirement to have it's own case. This particular unit has a Really Right Stuff sliding mount to help eliminate parallax by adjusting the camera over the nodal point. It has a proprietary built in rechargeable battery, as well as an AC plug in. The user interface is simple and I was able to create my first panoramic sequence in just a few minutes without any documentation. Obviously, if you buy one of these, you'll want to read the manual and understand the best way to set up the EPIC Pro. 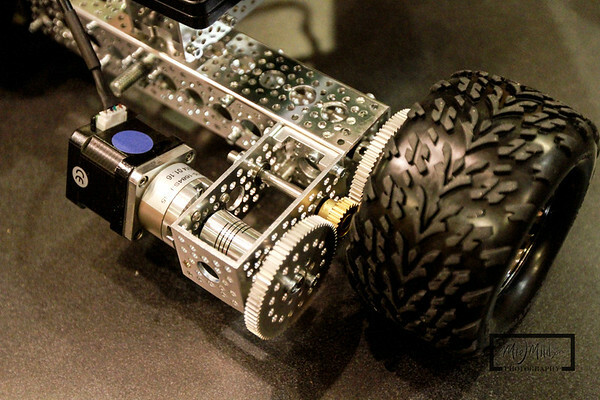 The entire unit rotates with the camera, so there is no wrapping of any cables if you rotate too far. The timelapse option on the EPIC Pro allows you to capture a series of panoramics. This is different from the Automate or the eMotimo in the fact that the time lapse sequences on those devices are single or bracketed images, where the EPIC does the entire panoramic series over and over so that you could create large format panoramic time lapse sequences. 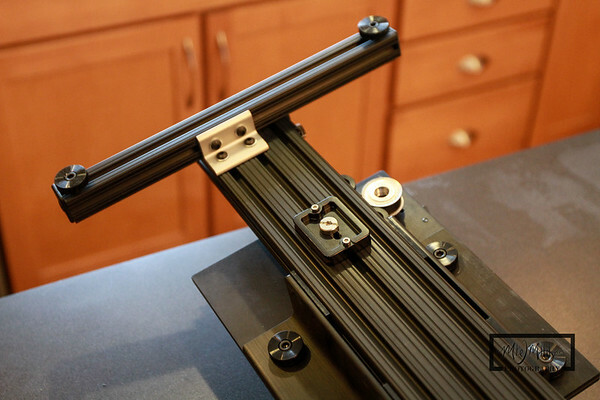 TB3 stands for "The Box" 3-axis pan and tile motion controlled head. 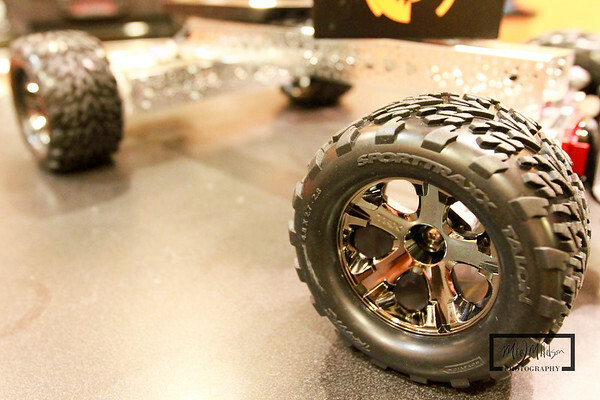 It uses stepper motors which can support up to 8 pounds. Tilt of 85 degrees up and 75 degrees down, depending on which direction you mount the camera. The base has both 1/4" and 3/8" threaded sockets so you have multiple mounting options for most tripods. The Wii type controller allows for remote configuration of the TB3 with a very simple and easy to understand interface. The TB3 mounted on a tripod alone will give some great motion time lapse sequences, but I think where this unit stands above the rest is the ability to add a 3rd axis. The wireless TB3 runs $999, but I waited until they had a facebook promotion and saved $50. Obviously, you'll have to spend more for the slider, motors, and batteries, depending on what options you want. I will be using my TB3 with the Stage Zero Hardware and Quick Release system from Dynamic Perception. 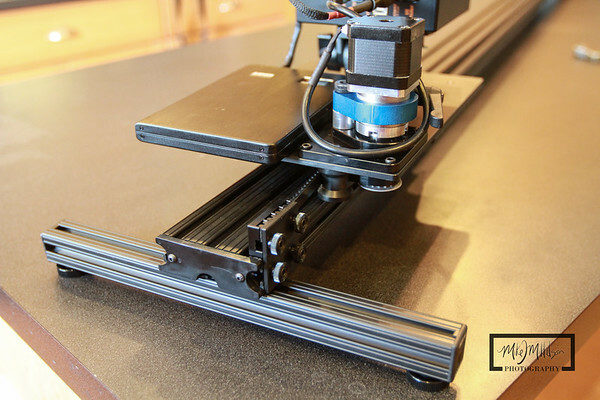 I also purchased the stepper motors directly from eMotimo, which work seamlessly with the quick release motor mount on the Stage Zero dolly. Please note that I did not buy my #1030 rail from Dynamic Perception, but directly through the 80/20 store via ebay. The only difference is that I wasn't able to get a royal blue rail, and went with black instead. They are identical except for the color, but about half the cost on ebay. 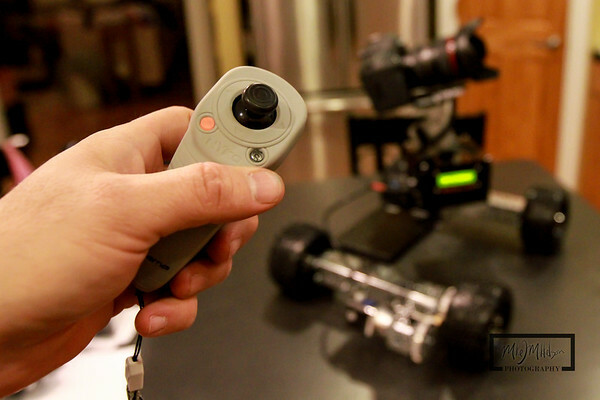 The motors from eMotimo come with a cable, so it's plug and play right out of the box. I got both the 5:1 and 27:1 stepper motors, so that I can do both slow time lapse, and also faster video transitions. You can also repeat sequences very easily, which can provide some interesting option in post processing. I also like that you can use the Promote Control with the TB3 to add HDR or focus stacking into the mix. I am using the 20000mAh Quad Port Portable battery unit by Anker to power the eMotimo TB3. By ordering my T-Slot rail off ebay, I was able to save enough money to buy some additional parts to create legs. If I want to run the slider on a flat surface, these legs will do great. You can also see that I have my tripod mount on the bottom, so I still have the ability to use this with a ball head on a tripod or two. Another look at the legs and feet of the slider on the far end. Another tip that I found on another review of the eMotimo is the use of a swivel or tilt head used normally on a monopod. 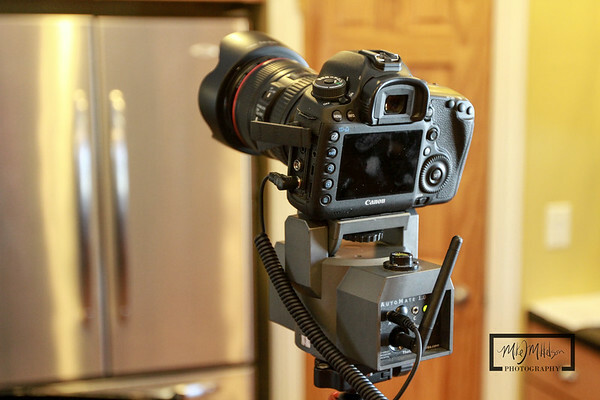 Unlike a ball head, this head only swivels one direction, so mounted in parallel with the slider, you can easily level the eMotimo to the horizon, while the slider is not. 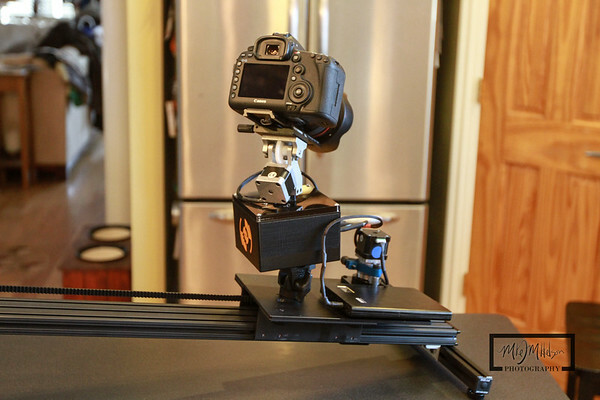 I bought the Manfrotto 234RC Swivel Tilt head, which will be used exclusively on this dolly. 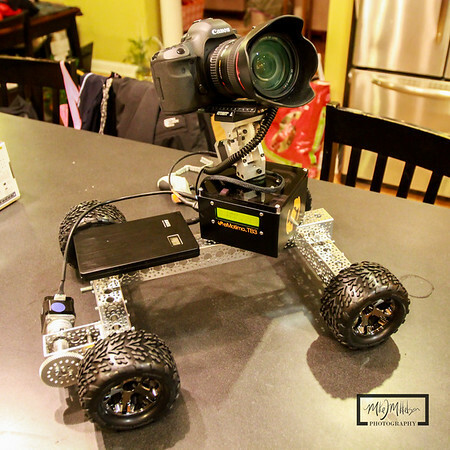 In addition to using the eMotimo with a 3rd axis slider, I built a "hyperlapse" rover to have a more mobile solution to time lapse photography. 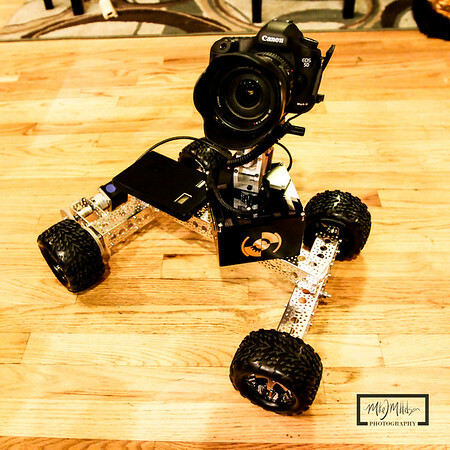 The idea is that the eMotimo robot drives the rover in a shoot, pause, move sequence for greater distances than you could get with a slider. My intention is to use the rover in scenarios where I can have the rover move along a flat surface over distances from 6 to hundreds of feet. It can go in a straight path, or it can also arc or go in circles. 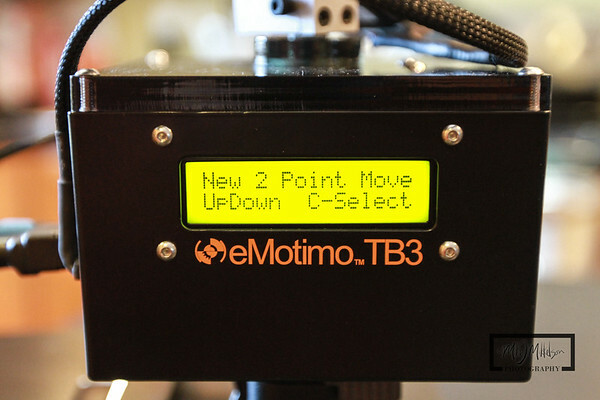 The eMotimo TB3 attaches directly to the rover using a 3/8" mount. I took the eMotimo TB3 up to the roof of the Kennedy Manor in Madison last weekend to test the Panoramic mode. 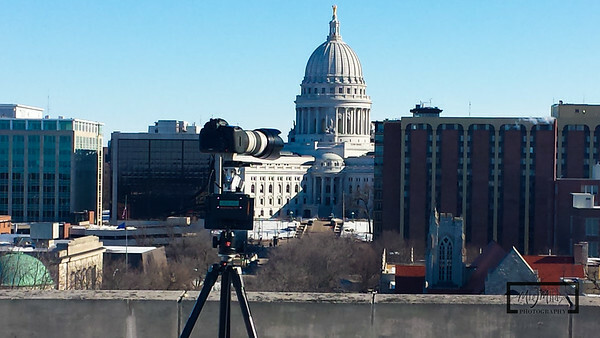 I had not read any of the documentation that came with the TB3, and was able to figure out the best method for capturing a large, multi-image panoramic of the Madison skyline within a few minutes. The TB3 is best suited for time lapse sequences, but the panoramic mode worked flawlessly. I was able to capture a couple large panoramics of the Capitol, as well as the construction on the new Edgewater Hotel. Just an FYI, software to stitch these images together are not included with the eMotimo robot. I use Autopan Giga to create my panos. Ok, a lot of information has been presented, and I'm sure I missed a ton of features that warranted attention. Each of these units works well, but also fill their own niche. The Automate is packed with features, but has a steeper learning curve and inconsistent results in my tests. However, for photographers who want to add a time lapse machine that also can do gigapixel panoramics, and stay within a $300 budget, Automate has a lot going for it. I think if the owners of Automate opened up the software for further development, it would benefit everyone who owns one. The GigaPan EPIC Pro is a workhorse for creating GigaPixel panoramics, and can carry very heavy lenses. The ability to create panoramic time lapse sequences is a cool idea, but not sure how often I'd use that. The real winner in my opinion is the versatile TB3 by eMotimo. 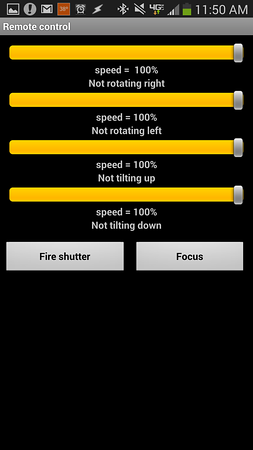 Simple and user friendly interface makes setup quick and easy. Time Lapse, Video, or panoramic sequences gives me something I can use in many of my photography workflows. For me, being able to use it on a slider as well as my rover for time lapse sequences make it something I can't wait to play with once the weather in Wisconsin breaks. When starting my slow motion cable cam dolly, Servocity.com coincidentally was running a contest for people who were creating custom projects using Actobotics parts and HiTec servos. I entered my DIY time Lapse cable cam. I won first place! Awesome. Congratulations to the other winners for their fantastic projects.